Green electricity is a combination of renewable energy sources used as an alternative means of energy. There are four main components of renewable energy: wind, solar, hydro, and geothermal power. These components are called renewable resources because they are replenished at a faster rate than they are consumed. Additionally, most renewable energy sources have little to no carbon footprint. Wind energy is generated from wind turbines. There is kinetic energy in wind, and as the turbines rotate they are able to capture some of this energy and instantly turn it into electricity. 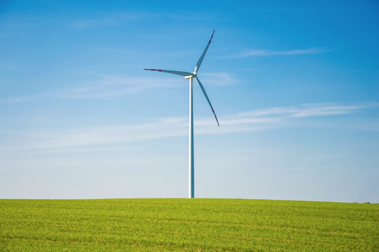 One wind turbine could produce power for about 1,400 houses. Solar power is generated through solar panels absorbing energy via sunlight. The energy absorbed by solar panels is converted into electricity. It is much more powerful than one would think. According to National Geographic, every hour the sun beams onto Earth, it produces enough energy to fulfill energy needs globally for an entire year. 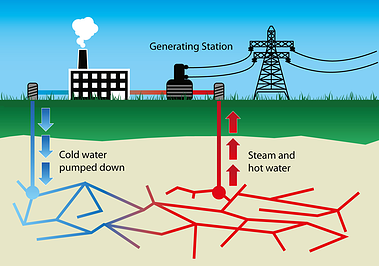 Geothermal energy works by taking heat from the Earth to drive an electrical generator, thus producing electricity. This happens in geothermal power plants, where they tap into hot water reservoirs underground and use the heat generated to produce electricity. “The entire world resource base of geothermal energy has been calculated in government surveys to be larger than the resource bases of coal, oil, gas and uranium combined” – (www.ourenergy.com). 6. Why the Higher Cost? Many people do not understand why green electricity costs more. After all, it is energy that already exists. The heat is already in the earth, the wind already blows, the sun shines, and the water always flows. How could this be more expensive? The higher prices come from the cost of equipment needed to accumulate renewable energy. The wind mills, underwater turbines, solar panels, and geothermal power plants cost thousands of dollars to purchase and operate. Shipley Energy is proactive in being environmentally friendly. Our company is always looking for ways to reduce our carbon footprint as well as our customers. We believe in the green energy movement so much that we currently offer a green electricity option for our customers. 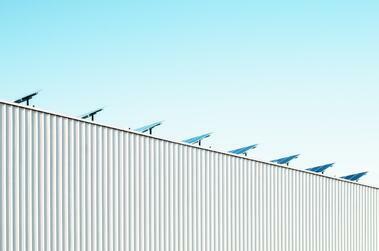 We want to provide our customers with access to cleaner, more efficient ways to consume energy. For more information on the benefits and how to power your home with green electricity, call (800) 839-1849.